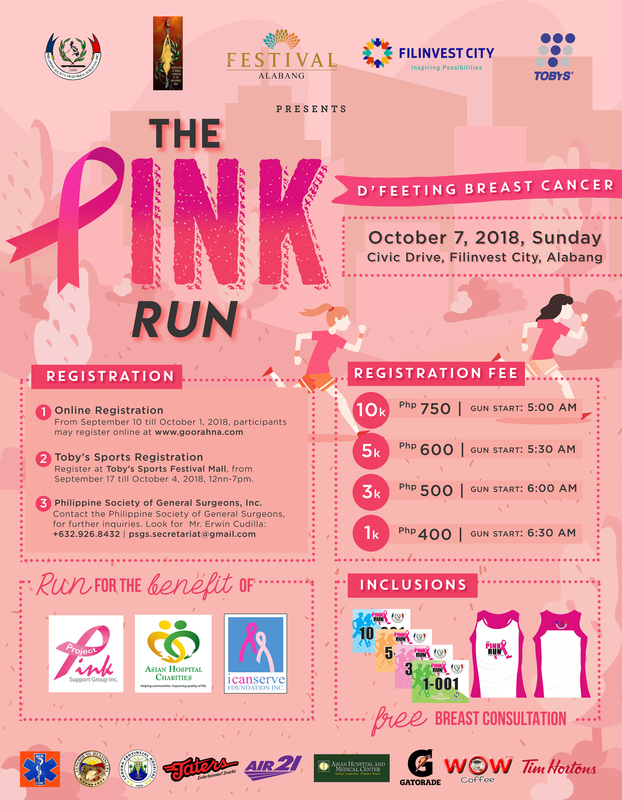 The Pink Run is on October 7! 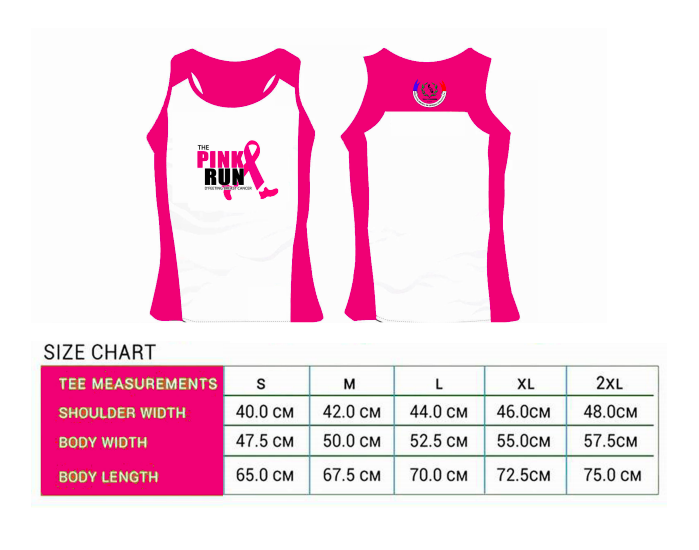 This run screams pink all over and it is meant to raise funds and awareness towards breast cancer. I am not too fond of this color but for the advocacy, who am I to turn my cheek around? So folks, read on and check the details of this race. You still have time to register!